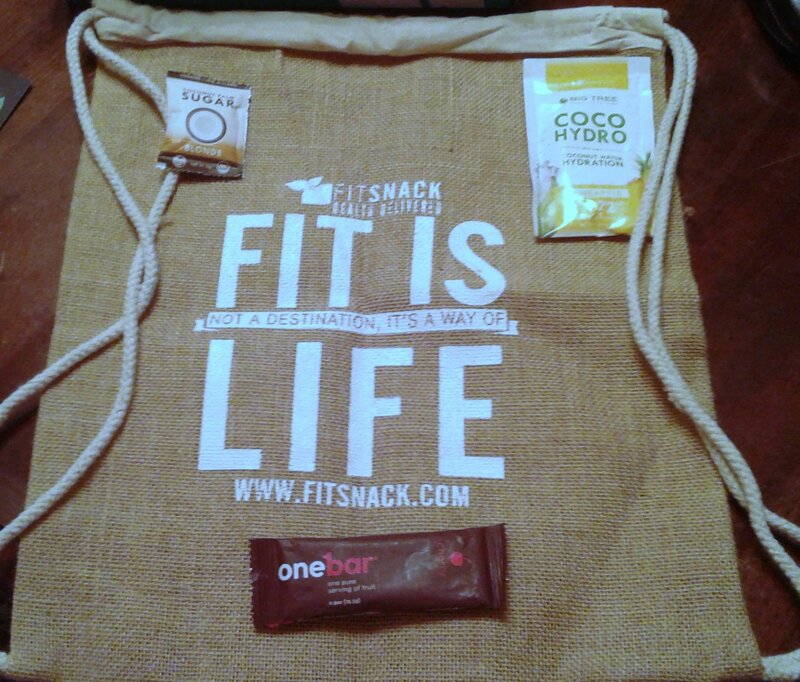 I received the June Fit Snack box free of charge. Links below are affiliate links, which means if you buy through them, I might earn another box. 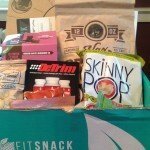 I recently received a Fit Snack box to try. 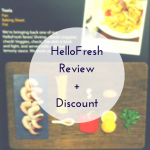 I tried one a few months ago and liked it, so when the opportunity arose to try one again, I took it and also became an ambassador. 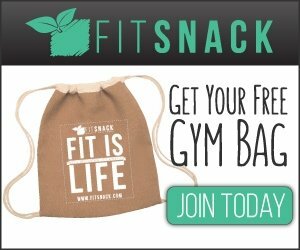 What is a Fit Snack box? 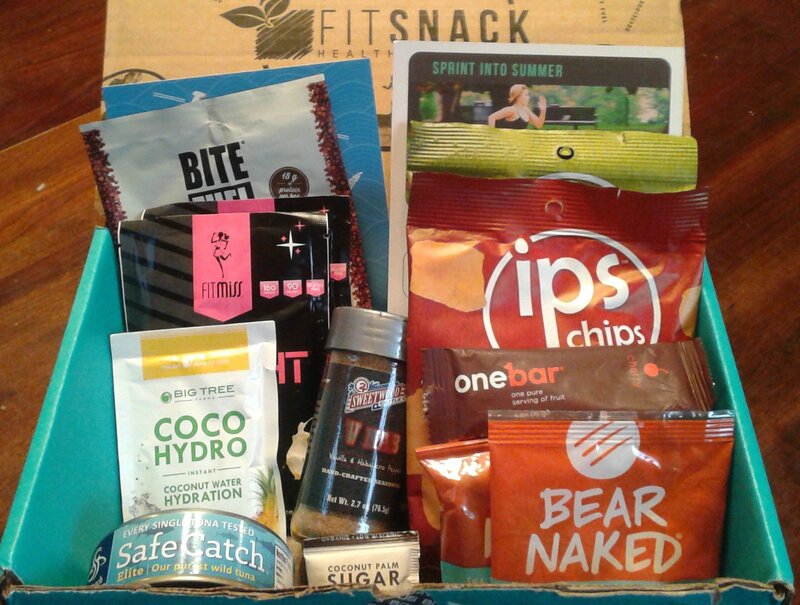 Fit Snack box is a monthly subscription box that offers you 7-10 items each month to try out. Each item fits into two or more of the following categories: GMO Free, high in protein, low in sugar, gluten free, organic, raw, vegan and all natural. Fit Snack carefully curates each box to make sure products are high quality and fit their standards. In addition to the samples, the box includes a card with information about each product (and discount codes for many). On the back of the card, there is a monthly workout as well. In addition to providing subscribers with a yummy box, Fit Snack donates a free meal to @FeedingAmerica with each box purchased. 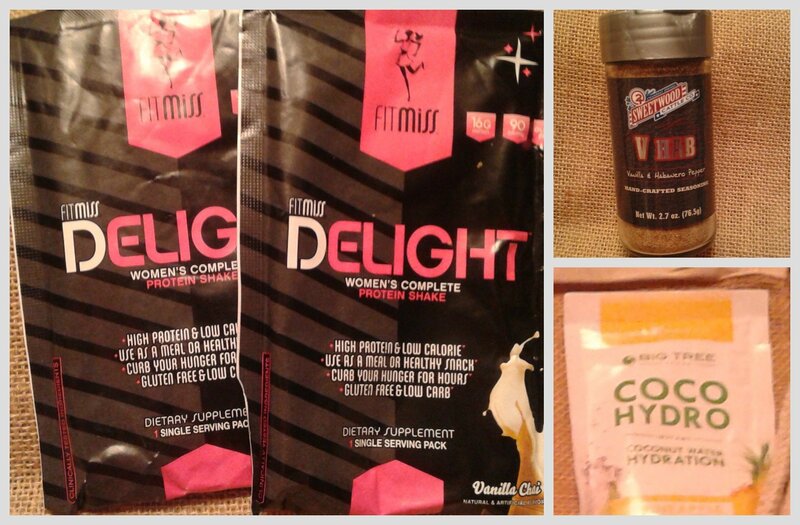 Since it’s Friday Five, let me tell you about my five favorites from the June Fit Snack box! 1. 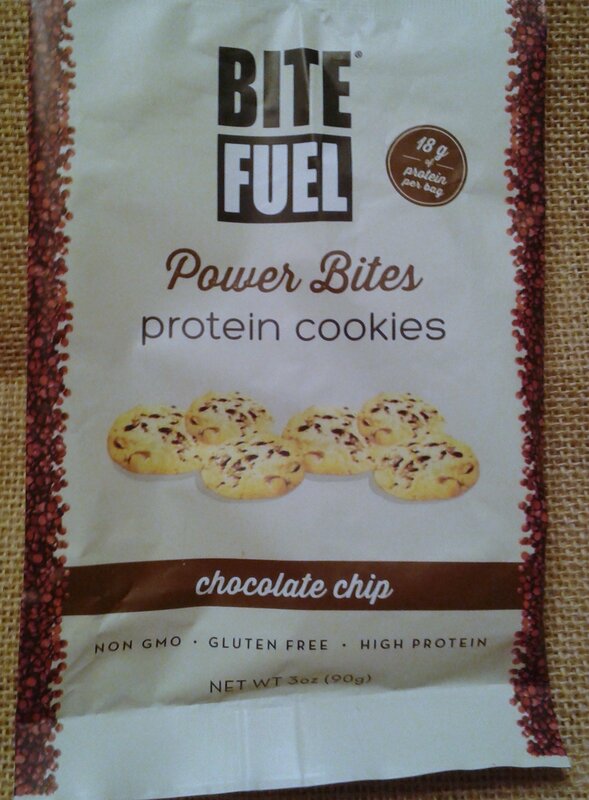 Bite Fuel Protein Cookies – These cookies were all kinds of awesome. Like, I ate the whole bag, awesome. (Unfortunately that meant I ate three servings. Oops. Guess it’s a good thing I’m marathon training.) Seriously though, these had 18g of protein in the bag, were non-GMO, and gluten free AND they tasted awesome. No weird protein powder aftertaste. 2. Safe Catch Tuna – Tuna is a favorite “it’s too hot to cook” meal around here. 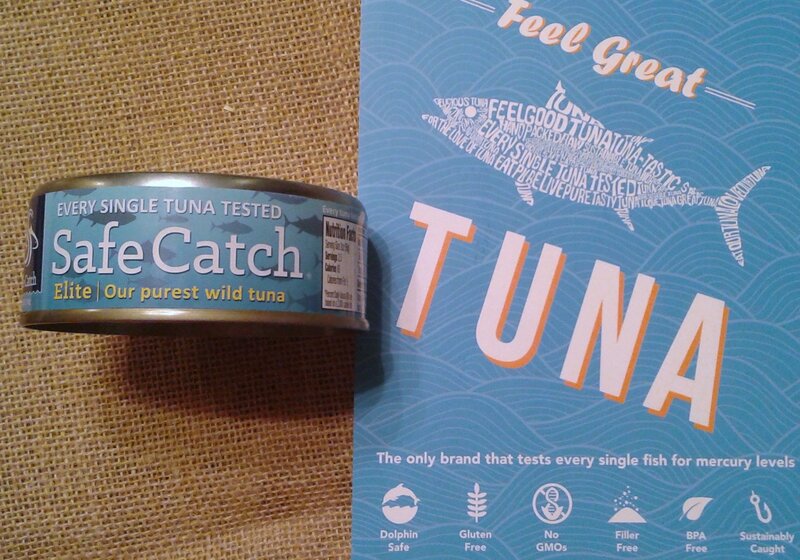 I love that there is so much good about this tuna: sustainable, BPA free, Non GMO, and mercury tested. All that and it tastes good too! Win! 3. One Bar Fruit Bar – OK, this was Shoo’s favorite. As in, I didn’t even get to taste it. Nice kid, huh? But he wants me to buy more, so I’ll say this one was a winner. 4. 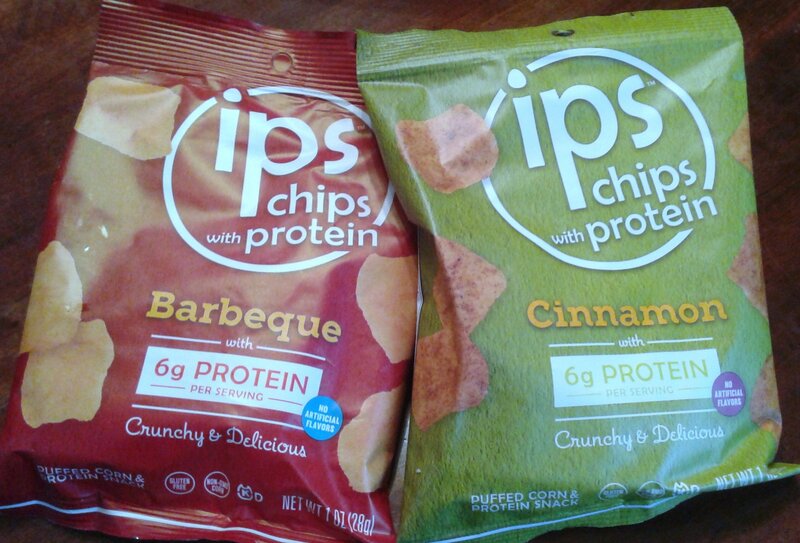 IPS Egg White Chips – These were really good. Even better, Shoo loved them and thought they tasted like the cinnamon toast cereal. Since I won’t buy that for him and these have 6 grams of protein, I’m pretty excited that he likes them. 5. 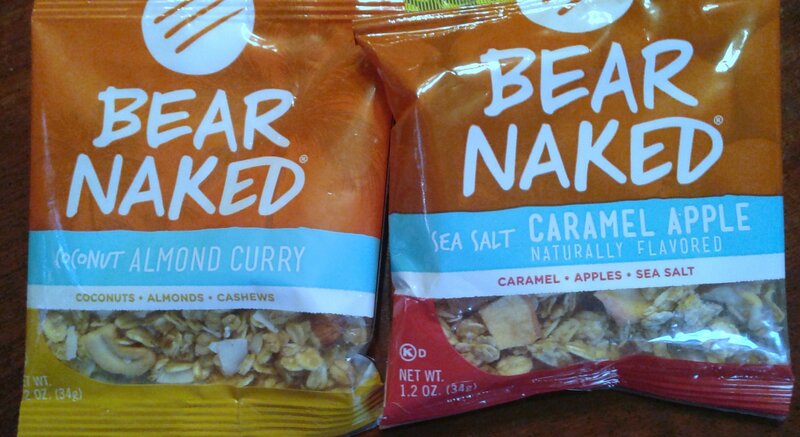 Bear Naked Granola – This was the one thing in the package that I’d had before and I LOVE this granola. I love it so much I can’t keep any in my house or I will eat an entire bag. These single serving bags totally saved me from myself. Of course, I got a few more things in the package as well: some protein powder, a Coco Hydro Powder (saving that for my next hot run! ), a small sample of coconut sugar, and a bottle of Sweetwood Cattle Spices in Vanilla Habanero. I still need to try all of these, but I’m particularly excited by the spices. I love to add some flavor to meat, but I hate that so many spice mixes have a ton of salt. Salt isn’t even an ingredient in these! All in all, I definitely think that this box was worth the amount that Fit Snack charges and I got to try some stuff I might not otherwise have bought and the more boxes you subscribe too, the lower the price gets. As a bonus, I got a cute string bag that I can use when I walk to the store. If you order through one of the links in this post, you can get the gym bag too! Disclaimer: I got to try a free box. All opinions are my own. I’m linking up with the DC Trifecta of Eat Pray Run DC, Mar on the Run, and You Signed Up For What?? 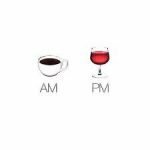 for Friday Five. YUM! I love trying boxes like this. You get so many new snacks, and for me, I don’t normally venture out into new stuff so it’s a good way to try things out. It was fun and I really liked the cookies. Usually I’m not a fan of protein bars and cookies, but these were really tasty. What a fun box of goodies! Thanks for sharing. I am not familiar with these. Have a wonderful weekend! It was fun. I love getting little surprises in the mail. 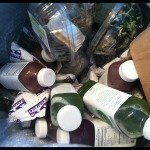 I love healthy subscription boxes. I have never heard of this one. Looks like you got some great goodies this mth. I really liked it. I love to get the occasional box, just to try out. that bag is SUPER cute! love it. 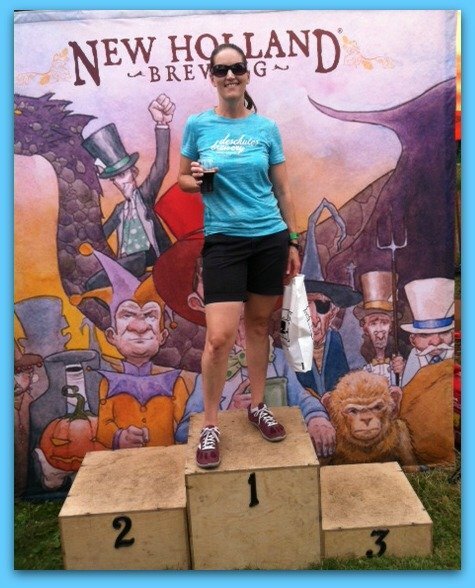 Courtney @ Eat Pray Run DC recently posted…Happy Independence Day! It is cute! I need to divest myself of some of my others though. My collection is getting too big. 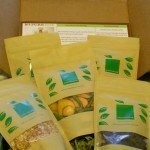 What a yummy subscription box! It really was good. I had to fight of the 9 year old to get any of it for me LOL.